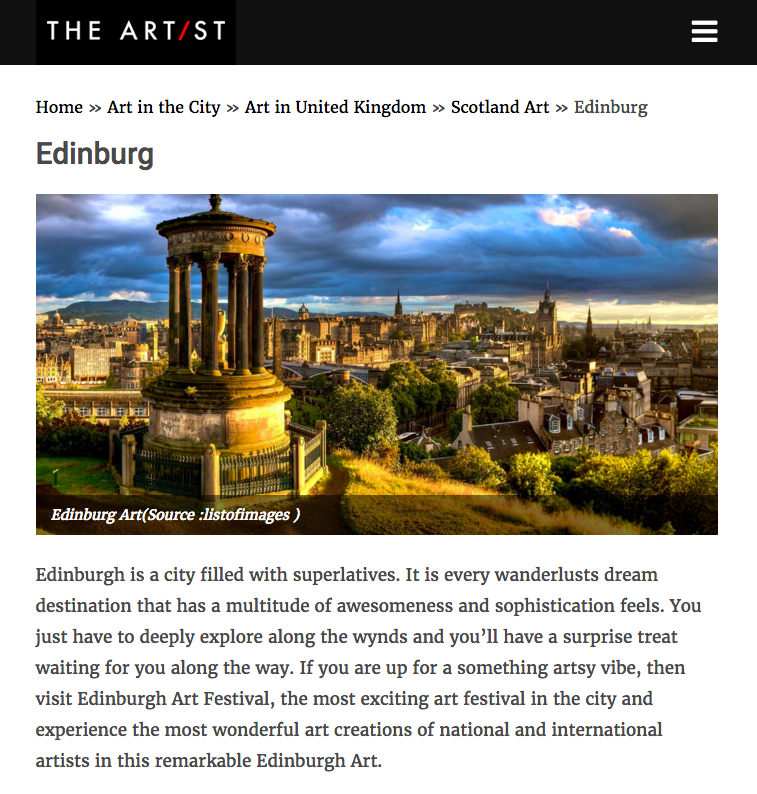 Urbane Art Gallery was listed as one of the top ten galleries in the city at The Artist. They describe the space as "modern and chic", followed by a remark that the gallery has "a group of experienced staff that would help customers find the best art piece that would suit to their lifestyle." To read the full review visit The Artist website here.